We, at US Luxury Limousines, are proud to offer door-to-door Fredericksburg limo transportation services from your home, office, hotel and school or wherever you may be. US Luxury Limousines is a convenient, clean and economical Fredericksburg limo transportation needs linking Dulles, BWI Airport and Ronald Reagan Washington international airport. 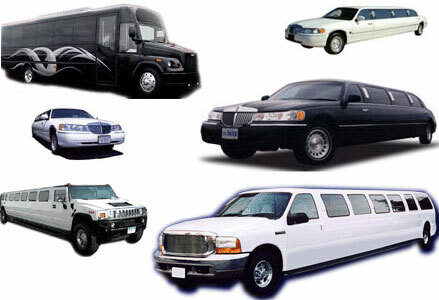 Our Fredericksburg limo transportation services fleet features a variety of late-model vehicles to meet your travel needs, including luxury stretch limousines, luxury mini buses, luxury executive transporter vans, sedans and luxury suvs.